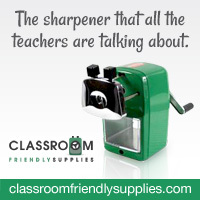 and announce that we are opening registration for the Spring Teacher/Blogger Retreat! have planned for you this year! red carpet star that you are? from the “work” of teaching? love with teaching all over again? the teaching-star that you are? 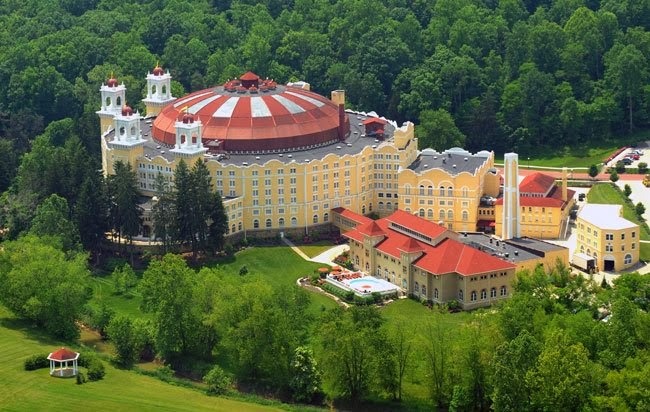 at French Lick Resort for this Retreat! And let me tell you…they are ready to pamper us again! So, please join us for the whole weekend, or just a day! We will send out a survey asking for topics of interest and we invite you to submit around-table proposal as well. resort’s casual, but classy restaurants. favorite star, pose for the paparazzi, and fabulous fun with friends! (Heavy hors d’oeuvres, non-alcoholicbeverages, photo booth pictures and party favors included. weekend of fun? Simply click HERE to register for the Retreat. Spring Teacher Blogger Retreat — Weekend in Review LINKY! Spring Teacher Retreat Registration Is Open For 2018! Another teacher and myself are planning on attending Saturday and staying the night. What will the cost be for a room for the night after the $75? Where do we go to register for the room or is there a link for the night’s stay?